Sony has announced the arrival of the PlayStation 4 in India, the PS4 is headed to India with a January 6th launch date in 2014. This is a good news for PlayStation fans who have been waiting for the console to officially launch in India. Unfortunately there is a bad news as well. 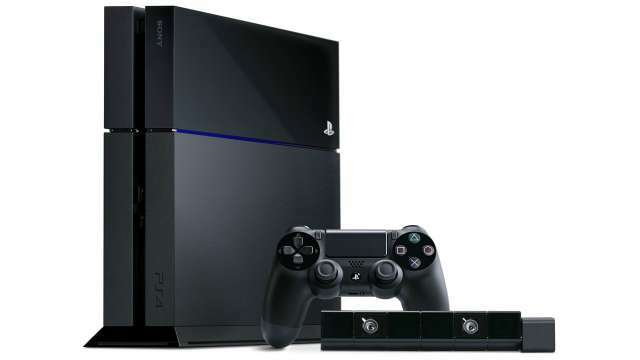 The PS4 has been priced at a outrageous premium of Rs.39990 in India. Indian gamers who have long waited for the PS4 will be definitely be disappointed by this pricing. The PS4 is currently priced at $399 in the US and if you take into consideration of the current conversion rate of dollars into rupees, the PS4 should price should be priced at somewhere around 25,000 to 30,000, including all the taxes. This pricing should have hit the sweet spot. The Sony PS4 comes bundled with one unit of the PS4 console and a controller, while the PlayStation eye, Motion sensing camera is to be purchased separately. As for the games, Games published by Sony would be priced at Rs. 4,999 and other third party games would be priced between Rs. 2,499 and Rs. 4,999. So if you are looking for the complete PlayStation experience, you would definitely have to shell out more than Rs.50,000. Which is not what every gamer can afford in India. Overall the PS4 is a piece of cutting edge technology. But due to the steep pricing, the PS4 might not be affordable by everyone. All we can do now is to wish for the Xbox One to arrive in India, with which Sony might announce a price cut on the PS4.